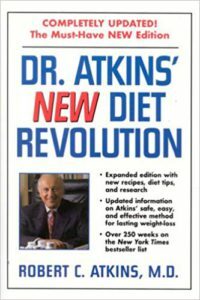 Many years ago, I bought a copy of Dr. Atkins New Diet Revolution. Within the book, there was an abbreviated version of the glycemic index food chart. In this list were foods that you might consider eating while on a low carb diet. All foods have a glycemic index, but is the glycemic index useful? After all, Dr. Atkins wrote his first book in 1972 (Wow! That was before disco)! The revised version that I bought was in 1997 (I thought the revolution was new, not the book). After much scrutiny, Dr. Atkins would be surprised to know that it is widely accepted today to cut out carbs as a way to lose weight. Glycemic Index (GI) – Measuring The Speed of Sugar! 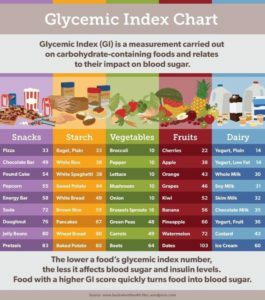 A glycemic index food chart is pretty simple to read, but it doesn’t really help you to know a simple number without knowing what that number represents. So, by the time you’re done scouring the internet to find out what your favorite food’s GI is, you’ve still ended up needing more information about your food. 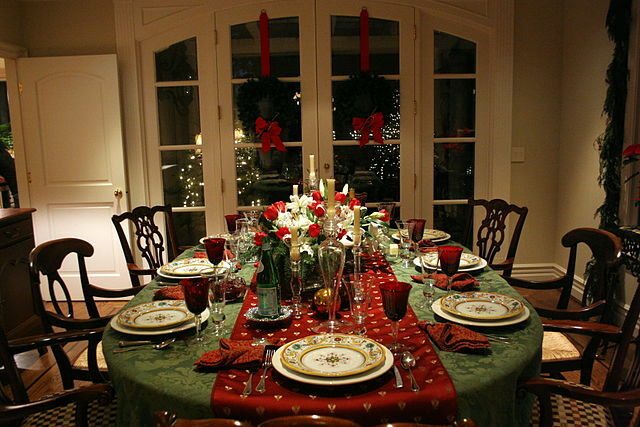 The GI of a food is calculated by using the net carbs in a food (That is carbohydrates after dietary fiber is subtracted), Measuring a person’s blood glucose levels before they eat that food, then measuring how much of the available carbohydrate was absorbed into that person’s blood. The baseline for this index is pure glucose (sugar), which has an index of 100. So when you read a chart that says carrots, for example, have a GI of 48, you are still missing an important piece of information: How many net carbs are in carrots? So you know that the sugar from carrots gets in your blood very quickly, but is it enough sugar to worry about? Some smart person came along, probably after trying to find out if a slice of cantaloupe would send their glucose levels skyrocketing, and decided that there must be a way to measure how much of the net carbs were converted into blood glucose. So they developed a formula that accurately calculates this. At this point, it doesn’t really get scientific, but it’s boring to read. I will provide the formula near the bottom of this post. The GL is a calculation taking the known net carbs, referencing that number with the known GI to tell us how a food will actually affect our blood glucose level. This is an indicator of both quantity and speed. If you’re diabetic or if you are following a very strict low-carb diet, this information could save your life because it might not affect you if a low amount of glucose gets in your blood very quickly or if a medium amount of glucose gets in your blood very slowly, however, if a high amount of glucose gets in your blood very quickly, that has the potential to send you into insulin shock, diabetic coma, or worse. Glycemic load can be useful for people with diabetes or are on low-carb diets to assess which quantities of which foods are likely to be suitable for maintaining good blood glucose levels. Diabetics and intense low carb dieters have one thing in common regarding these two measure: They are all trying for the lowest number on both ratings. 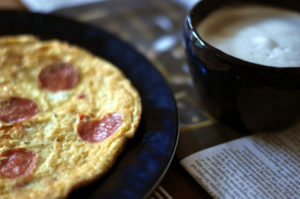 One example of a very low GI is a cheese omelet. Both cheese and eggs have a ZERO GI. That also means ZERO GL, as well! I know it’s hard for many people to identify a cheese omelet as a perfect food, but for a not-so-small group of people, it really is. On the other hand, foods that are very high in starches, like corn, are very high on both the GI and GL charts. Corn grits, for example, have a GI of 70 and a GL of 65. Those are both VERY high! 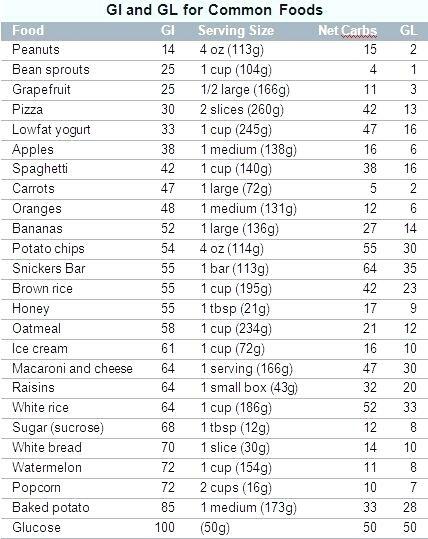 I’m including a small sample chart of GL and GI values for you to see how vast the difference is between foods, At the bottom of this chart, I have placed a link to a much, much larger list that also includes other nutritional information about the foods on the list. Let me start by saying that the GL is fairly new and, while there is a lot of information about it out there, it’s not as prolific as GI information is. In other words, it won’t be hard for you to learn the GI of your favorite foods and knowing that information is important, after all, we got by for a very long time without knowing the GL of our foods. 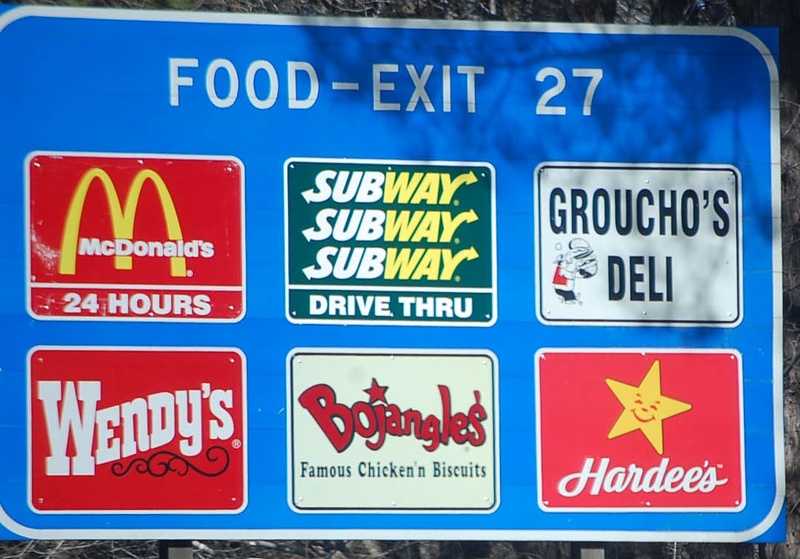 If you can’t find the GL of your favorite foods online, there is a formula to figure it out. Take a serving of your favorite food and look up it’s net carb value in grams (remember, that is carbs AFTER you subtract dietary fiber). 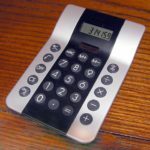 A simple calculator can be used for this. food (You’ll have to find the GI for your own food). Now, you divide THAT number by 100. You now have your glycemic load! But how do you use that? Paying attention to this may help you avoid hitting the wall in the afternoon after you’ve eaten a plate of spaghetti at lunch, It will help you keep your blood glucose levels at a nice steady level if you are using this information to find balance in the foods you eat and if you are on a diabetic or low-carb diet, having this information about the food could quite possibly help you avoid insulin shock. Hey, Feel free to share your thoughts on this. Great article! 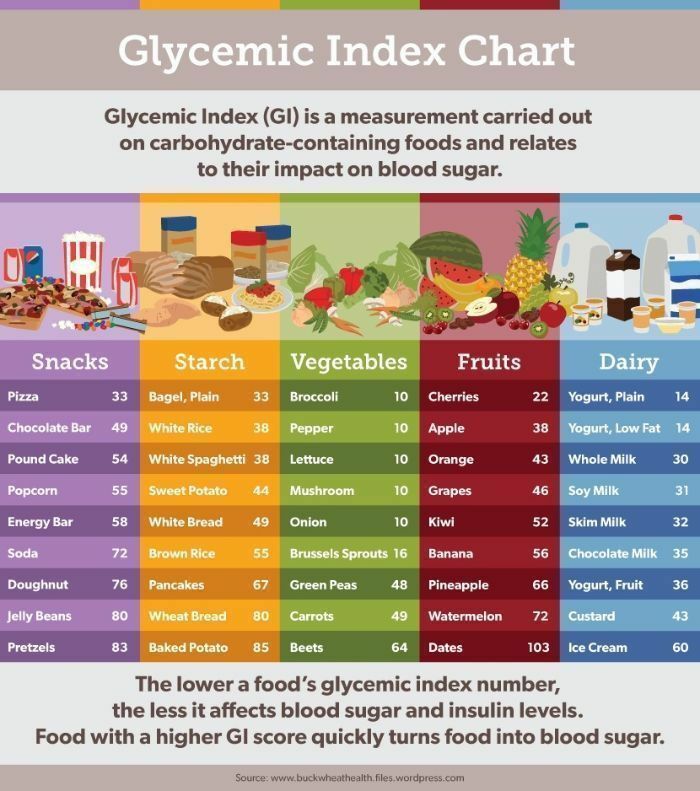 I learned a lot about glycemic index and how it affects the blood sugar levels in our body. I was just wondering, since the book is old, is it still updated into our times? I think medicine is evolving, I am always hearing about glycemic index though, especially my father is a diabetic. I am learning control myself from eating too much sugar. Nice content by the way.. i am awaiting your reply because this is such an interesting article. Good Question Jason! First, I want to thank you for your comments/ The glycemic index is something that every food has even if the index of a food is zero. I mean, it’s not some antiquated chart somewhere. What I was trying to point out here, really, is that a person NEEDS the glycemic index of a food to calculate the glycemic load of that food. All foods also have a glycemic load. It is very easy to find a food’s glycemic index online, but finding its load can be more challenging because the demand to know this information has been needed only by the people in the diabetic community who are taking their diet seriously. Another thing is, on the Glycemic Index food chart, you can find the foods that have an index of zero. That tells you the load is zero, too. Typically, your will easily find load food charts for foods that are very high and foods that are surprisingly low,like watermelon, for example, which has a very high GI and a low GL. A diabetic person deciding to eat a serving of watermelon doesn’t have to worry about waking up in the hospital from it. Wow! I’ve followed and successfully lost weight using the Atkins diet. I’ve also seen information on the Glycemic Index, but this is the first information I’ve seen on the Glycemic Load. Very useful for me. Yes, the book is old, but the glycemic index has been around much longer and is still the most-used piece of information for getting a picture of how a food will affect a person. Glycemic load is like that same picture in HD. There’s more information calculated in to arrive at that number. Both pieces of information are very useful. Nope, glycemic index is still very relevant.